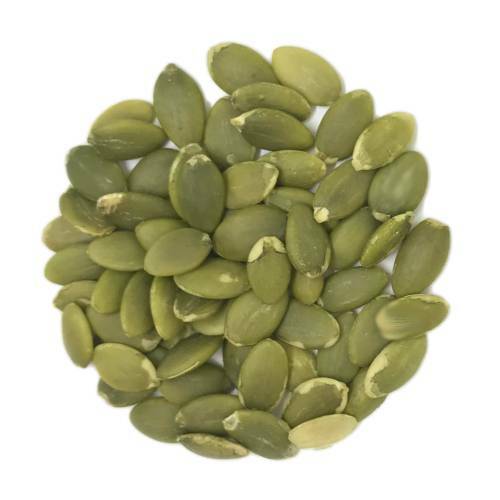 A pumpkin seed, also known as a pepita is the edible seed of a pumpkin. Our pumpkin seeds are raw organic shine skin AA pumpkin seeds. 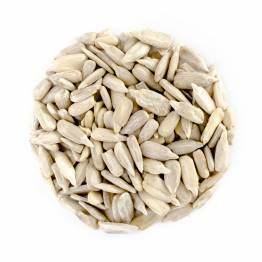 They may be small, but pumpkin seeds are little powerhouses of nutrients and health benefits. Like nuts, pumpkin seeds are a great source of protein and unsaturated fats, including omega-3. 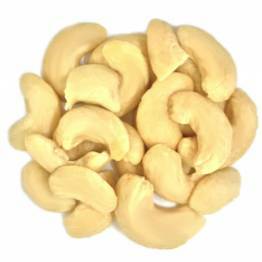 They also contain a good range of nutrients including iron, selenium, calcium, B vitamins and beta-carotene, which the body converts into vitamin A. Our pumpkin seeds make a great snack for people who are on-the-go but they are also a great compliment when added to your salads, cookies and other baked goods, as well as smoothies. 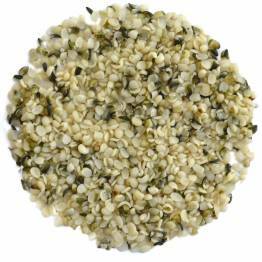 Have you tried Pumpkin Seeds, Raw? Tell us what you think! Who can resist cheese? The rich, creamy, sweet, spicy, umami, and/or smoky flavours of different types of cheese are a delicious and indulgent treat. Wine pairs well with cheese, the tannins and astringency help balance the palate from the rich creaminess of the cheese, and vise-versa. Tea works in the same way. Offering tea to pair with food is not a new concept, and it is quite simple to have a wonderful tea and food pairing from the comfort of your own home. If you are familiar with wine pairings, you can apply similar principles to tea. For example, you may pair a strong, aged cheese with a bold red wine. The strong cheese will have a high fat content and rich flavours, counteracting high tannins in the bold wine. Neither the wine nor the cheese will overpower the other. One nice perk of tea and cheese is the heat from the tea helps enrich the flavours of the cheese. Black teas are higher in tannins than other teas, the perfect tea to pair with stronger cheeses.